Available 2BHK Flat For Sale in Sanpada in a G+7 Storey Tower with all Basic Amenities. 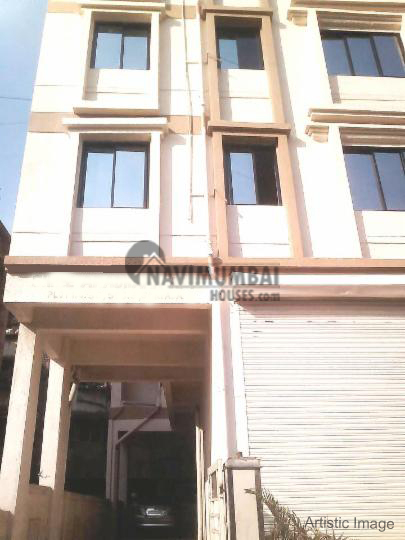 The Project of a Reputed Builder of Navi Mumbai. Project approved From all Leading Banks. Close Proximity to School, Colleges, Malls,Etc. For More Details & For Site Visit Call Us.